There is an inborn, innate intelligence within the human body. This intelligence is known as the nervous system and allows the body to heal. 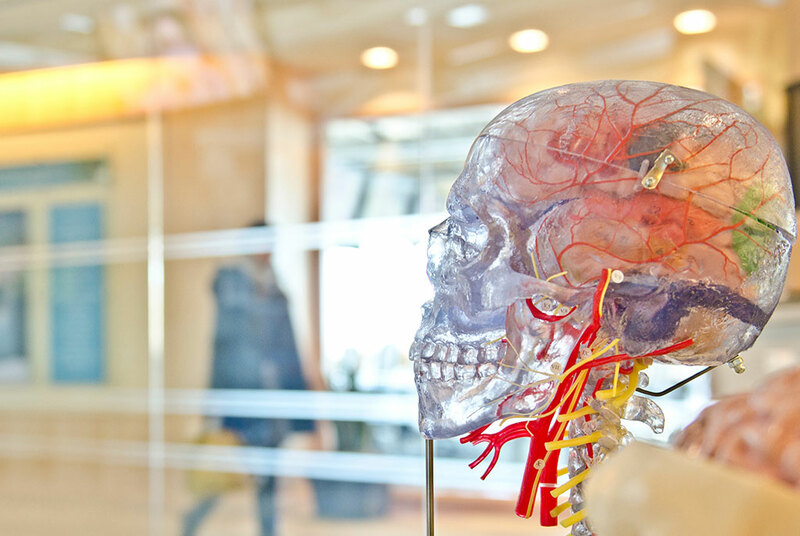 The nervous system is comprised of the brain, spinal cord and nerves that exit between your vertebrae and go out to supply function to every organ, cell and tissue of your body. The goal of Chiropractic is to ensure proper function of these nerves so that the body can heal itself. 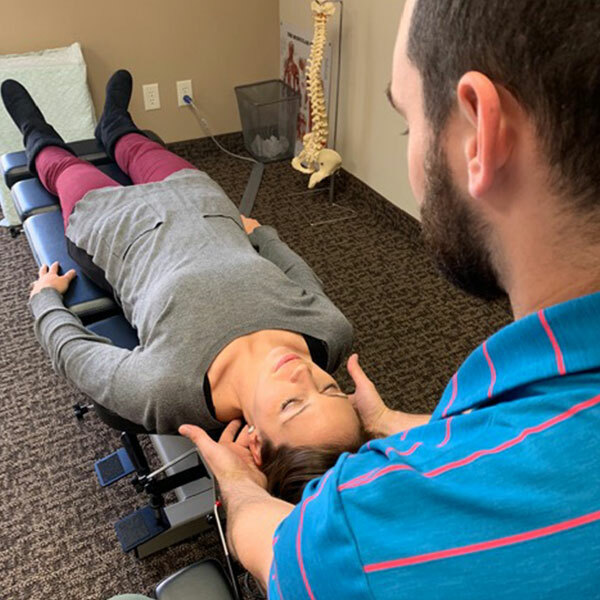 Our Chiropractic Services include Brain Balancing and Functional Neurology, Chiropractic Vibration Therapy and Nutrition and Supplements. 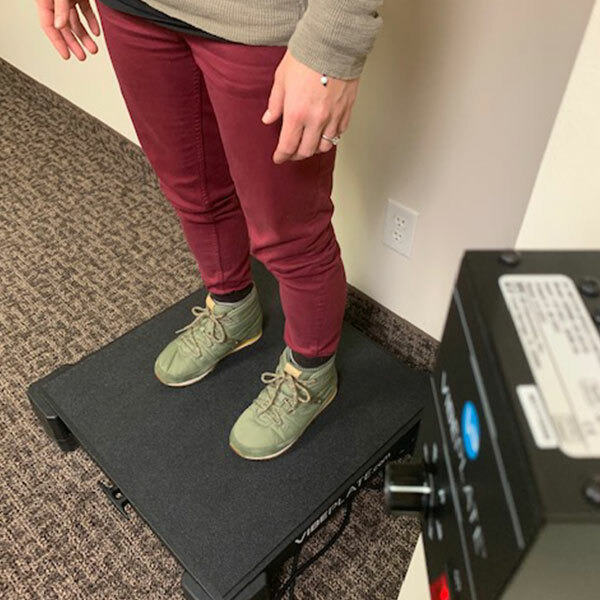 In addition to spinal adjusting, Dr. Josh will test and determine if there are any imbalances in the brain that are causing functional issues in the body. 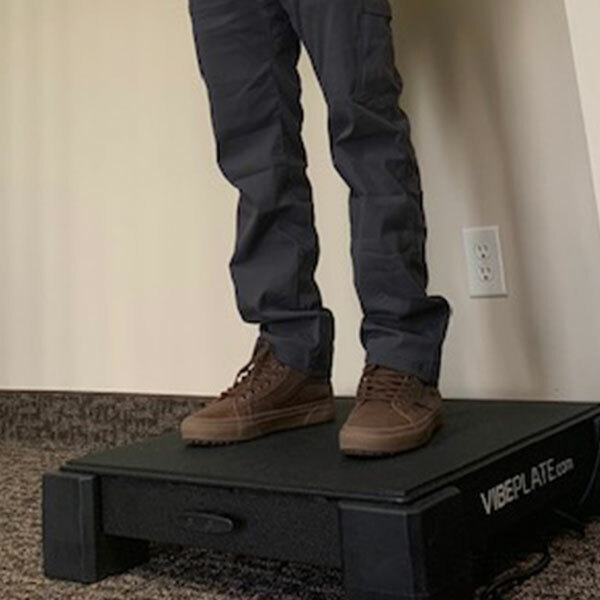 Our state of the art Vibe Plate is an ultra-form of rehab and nerve stimulation in which the effectiveness of movement is significantly multiplied. 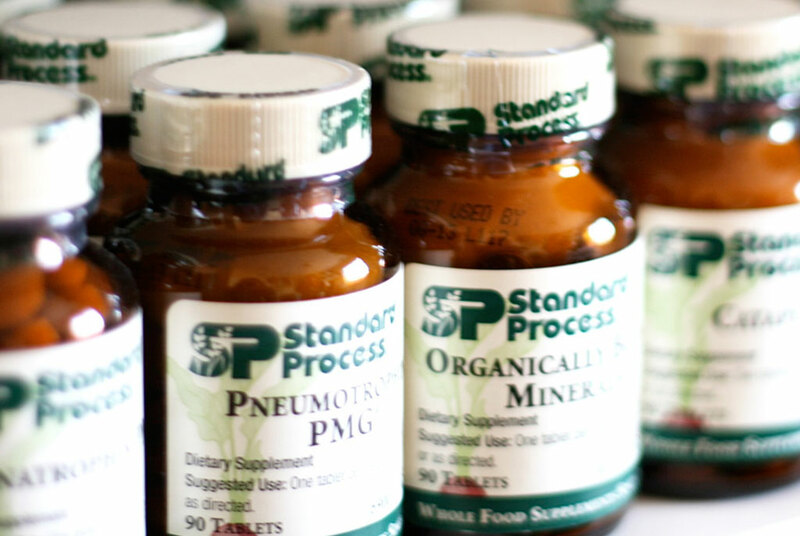 Given proper nutrition, the human body has an amazing ability to heal itself. To do so, we need to eat a healthier diet, exercise, and take high-quality supplements made from whole foods. Dr. Josh’s love of serving people and his passion for learning how the human body works drew him to Chiropractic as a career. 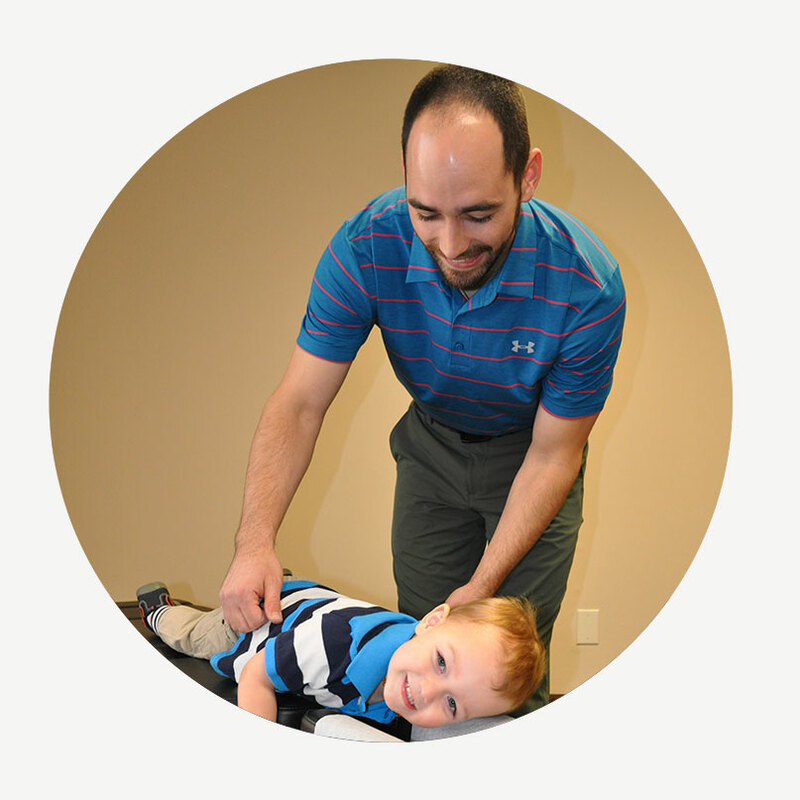 Dr. Josh and his wife Nicole, who is from Tyler, along with their son Liam are creating a community of health, wellness, and family at Essential Living Chiropractic. 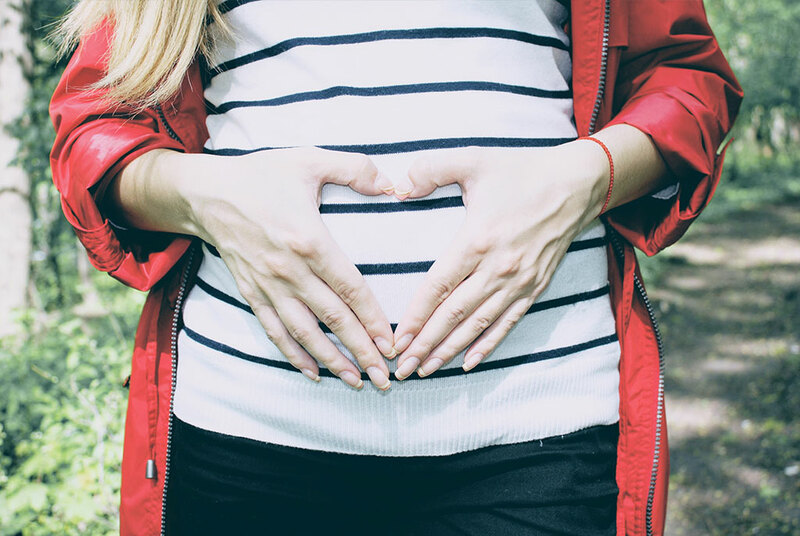 Their family is honored to love and serve the people of Tyler, and the surrounding areas, and to help them reach, and go beyond, their health and wellness goals. It is not often you find a doctor with the knowledge to treat the most difficult cases and have that special touch and finesse! Dr. Nannen has given health and hope back to so many in Frisco! Tyler, Tx is blessed to have such a caring doctor who will take the time to find the underlying cause of your problem and help you get your life back! You are already missed by the thousands of lives you have already changed! I would highly recommend this place, Dr. Nannen is extremely knowledgeable and an excellent chiropractor! I highly recommend Dr. Nannen! 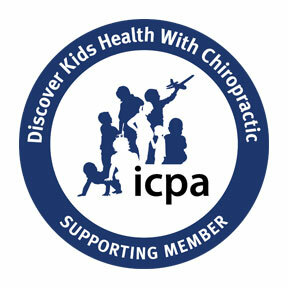 He is an excellent chiropractor, professional, knowledgeable and just a great person! Go see him! Dr. Nannen is a phenomenal Chiropractor! Tyler, Texas is lucky to have him!